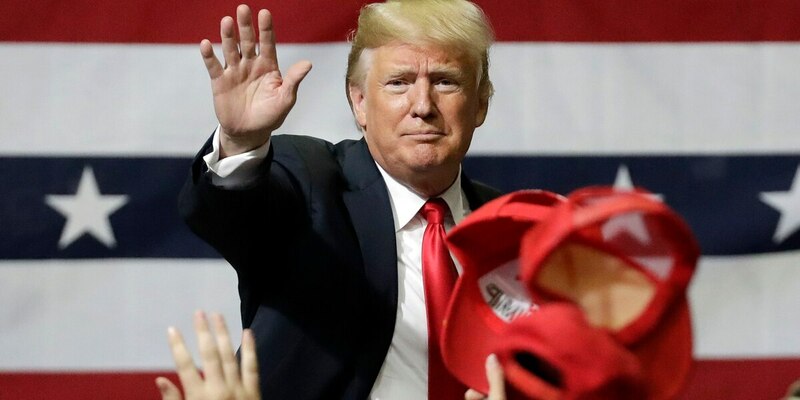 BILOXI, MS (WLOX) - President Donald Trump will return to Biloxi on Monday, November 26 to hold a rally in support of Senator Cindy Hyde-Smith. The republican is facing democrat Mike Espy in the runoff election Tuesday, November 27. The winner of the runoff election completes the term of former Mississippi Senator Thad Cochran. The Trump rally will be at the Mississippi Coast Coliseum starting at 8 p.m. (CST). Doors open at 5 p.m. (CST). Tickets to the event are free but must be reserved online using a mobile number to register. For more information regarding tickets click HERE.